A French-Canadian novelist and children's author, she is known for works such as Children of My Heart, Street Riches, and The Fragile Lights of Earth. Her novel, The Tin Flute (French title: Bonheur d'occasion), won the Governor General's Award for Fiction. She worked as a sketch artist in her early adulthood years. 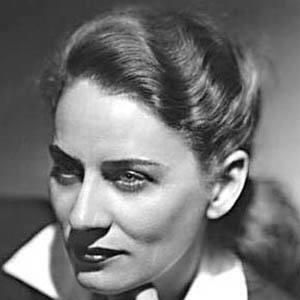 She published her debut novel, Bonheur d'occasion, in 1945. Her 1954 novel, Alexandre Chenevert, is regarded as one of the most important Canadian works of psychological realism. She was born in Manitoba, Canada and later moved to Quebec. She married Marcel Carbotte, a gynecologist, in 1947. She was an influential Canadian author, as was Jane Jacobs .